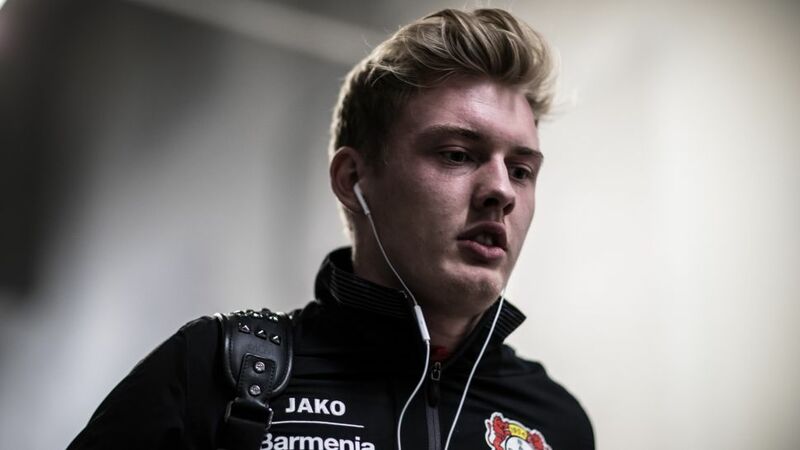 Bayer Leverkusen winger Julian Brandt says he has a point to prove next season, and he is intent on proving it with Die Werkself. Leverkusen failed to qualify for Europe in 2016/17 in what was a disappointing campaign for a club accustomed to UEFA Champions League or Europa League appointments filling their agenda. Currently on international duty with Germany at the FIFA Confederations Cup 2017 in Russia, and with a meeting with team-mates Javier 'Chicharito' Hernandez and Charles Aranguiz in the semi-final on Thursday, Brandt has enjoyed a welcome distraction from his club's woes. It has also served to sharpen his focus on where he wants to be in 12 months' time, namely at the 2018 FIFA World Cup. Although his undoubted ability and attacking menace have caught the eye of several would-be suitors, Brandt has instead reaffirmed his commitment to the BayArena club, where he is keen on making amends for a troubled season on a personal and club level. "Of course there are players who say that a year without European football ahead of a World Cup is not ideal and that you should seek a transfer, but if you move to an even bigger club a year before the World Cup, you always run the risk of having to adapt to your new surroundings and potentially play in fewer games," he told Germany's Kicker magazine. Read: Who is new Leverkusen coach Heiko Herrlich? Brandt is just two games short of a century of Bundesliga appearances, a landmark he should reach in a Leverkusen shirt. Find out on 29 June who Brandt might reach that landmark against, when the fixtures for the 2017/18 season are announced! Clck here for more Bayer Leverkusen news!